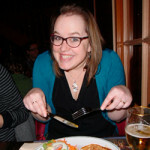 Our 21st “Follow them Friday” features Maxine from WhyIamNotSkinny blogging in English. 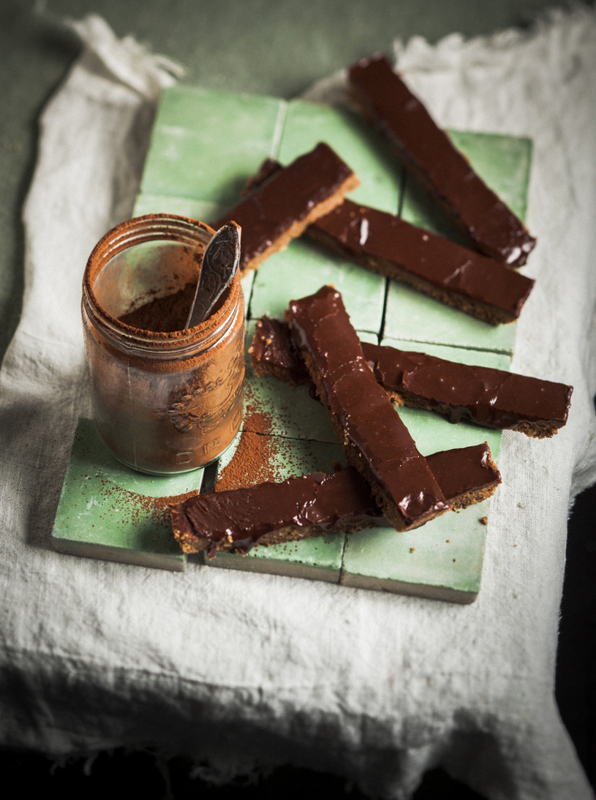 A mouthful of happiness – chocolate pronutro squares – which later went on to be a recipe that was featured in a South African magazine called Taste (July 2012). BOTH! I love to cook and entertain – my father always said “If you can cook for 2, you can cook for 12” (PS – you can find me as a host for Murder Mystery dinners on Bookalokal). And of course, trying out new restaurants (or returning to firm favourites) is a big part of my social life. Either my lasagna or my chicken pot pies recipe – both can be made in advance and can feed the multitudes! Baking biscuits with my granny! I work full-time in a Sales & Marketing position, help facilitate the Brussels Food Friends community, and the rest of the time is spent cooking, eating, reading (at least 2-3books a week) and travelling with my HIM.